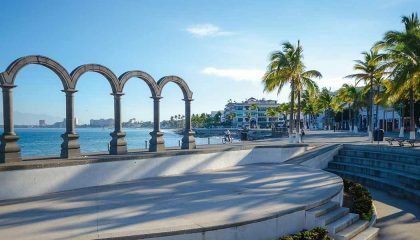 We’ve all been there: you go on vacation with the intent to unplug from “it all” and eat as much as you like while laying around and drinking on the beach - in picturesque paradise locations (like Puerto Vallarta). You feel like crap after 2 or 3 days! What happened?!! This was supposed to feel like the best vacation ever! 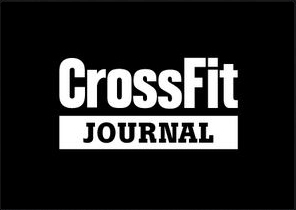 1: You’ll have more energy if you CrossFit on vacation! Are you ready for that hike through the jungle? Or are you going to try out some of the awesome adventure sports in Puerto Vallarta - like flyboarding or windsurfing? If you haven’t worked out in a few days, you won’t have the energy or the stamina to have a good time (and to get great photos). You already know that the days when you work out are the days that you’re full of LIFE and MOTIVATED to do super cool things!!! So don’t stop that mentality for vacation! 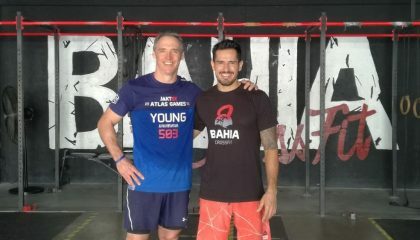 OPTIMIZE your vacation with CrossFit at an affiliated CrossFit gym like Bahia CrossFit! Infuse your vacation with energy! 2: Connect with locals for tips on the BEST things to do! 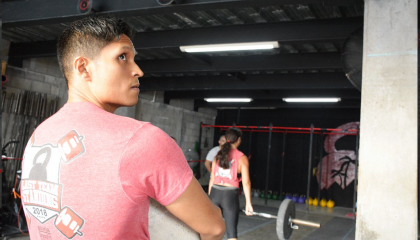 CrossFit is the perfect way to connect with locals to find out the BEST things to do while you’re on vacation in Puerto Vallarta! Of course! We’re the locals - we know the best (and cheapest) things to do - that aren’t tourist traps. How about a hike along the coastline from the fisherman’s village of Boca de Tomatlan to the hidden beach paradise of Playa Madagascar? Betcha didn’t know about that hike! (Only the locals know). 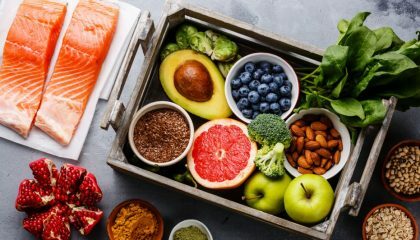 3: Feel better, look better, eat better, be happier! We all know that once we get in a good routine, it builds on itself - and suddenly, you’re making good decisions all around! 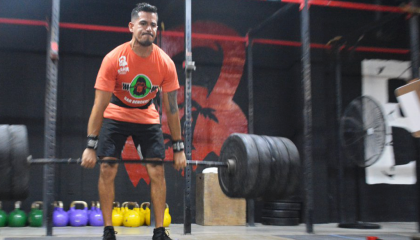 This is exactly how it is when you crossfit on vacation. You’ll find yourself making healthier decisions - which leave you happier and better rested - with more exciting experiences on your vacation. Book your drop in classes before you even leave home (once they’re booked, you’ve set up the healthy living while-on-vacation mentality already and you’re more likely to follow through! 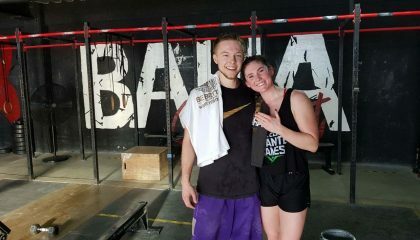 We’re looking forward to sharing a WOD with you!!! 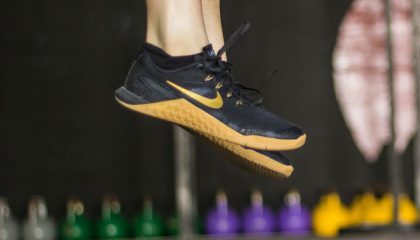 If you’re on vacation - or maybe even a corporate trip - and don’t have time to drop in at an affiliate CrossFit gym? 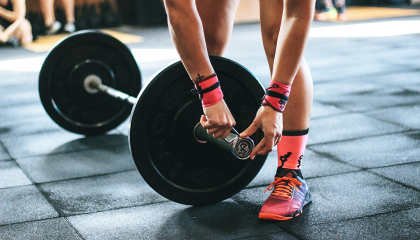 Here are some great vacation WODs that you can do around your hotel. 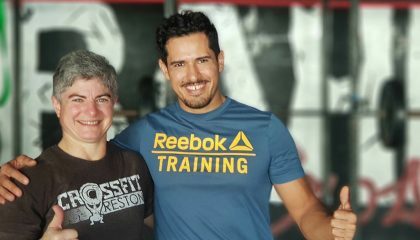 That’s right - out certified CrossFit coaches come to YOU - WHEN you need us - WHERE you need us. 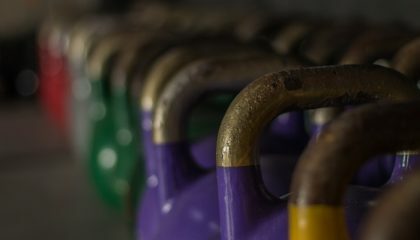 If you're at a hotel, the gym may lack of useful "CrossFit" tools but they'll most likely have a pair of dumbbells. Do you prefer an outdoor WOD? If you have a backpack handy, add towel and a liter bottle of water for an extra 10 pounds to your WOD.